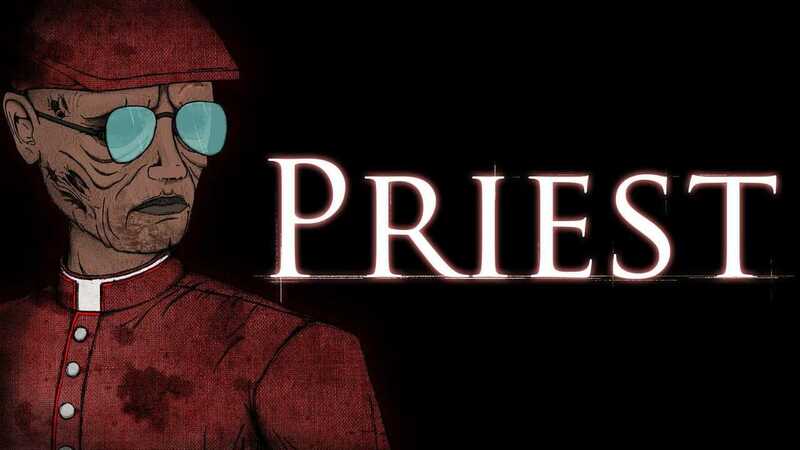 Priest is a combination of Christian mythology with dark fantasy. We based it upon real testimonies concerning exorcism as well as general works of pop culture, i.e. novels, films and series. Black metal and Polish folklore also inspired us, so there will be a number of relevant references”. Copyright © 2014 - 2019 SocksCap64, All Rights Reserved. Logos, Trademarks, Pictures Belongs To Their Respected Owners. Powered By WordPress. 94 Queries in 0.512 seconds.